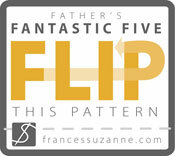 Last year my lovely friends Emily and Ashley from Frances Suzanne have put together a great contest: Flip This Pattern. (I was lucky to be one of the contestants and flip the wonderful Bubble Pockets Shorts Pattern by Elegance and Elephants. Here it is!) This year they are taking their idea to another level with lots of new challenges and surprises and now it’s time for Flip This Pattern September Showcase! You will also be able to win a bunch of patterns. Try your luck on the rafflecopter below. Is this enough? No! There is more! There is a linky party where you can add any creation made with any pattern from any featured designer. 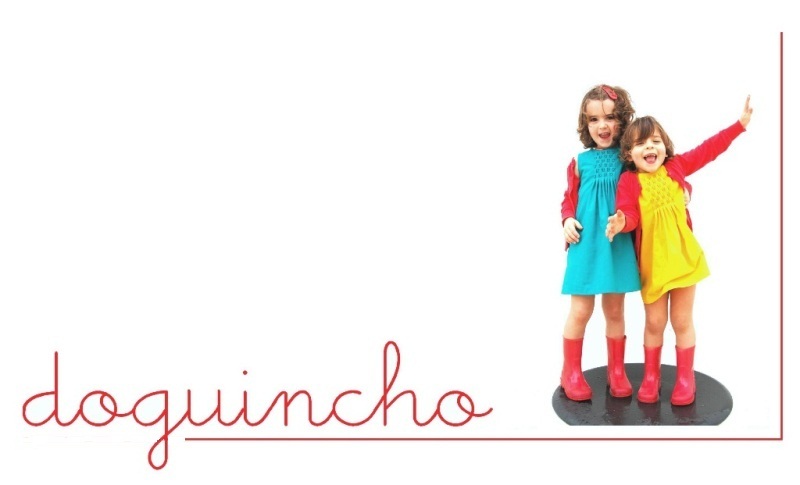 Check them out and don’t forget to share your creations!